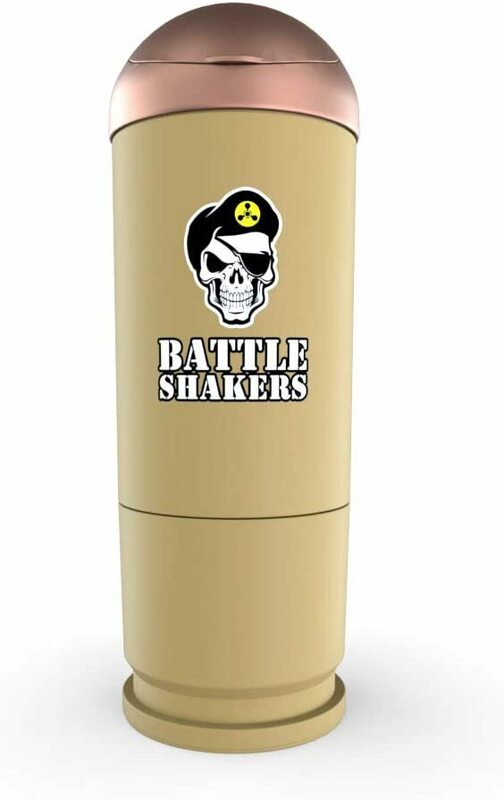 Battle Shaker Bullet mixes your favorite supplements so perfectly it will help you blow away your competition (literally). It looks so real you may be accused of possessing a concealed weapon! 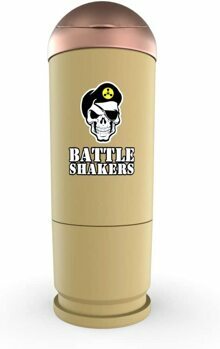 With its’ patented design and full functionality, Battle Shaker Bullet is constructed of the highest quality plastic resins to endure even the most treacherous battlefields.